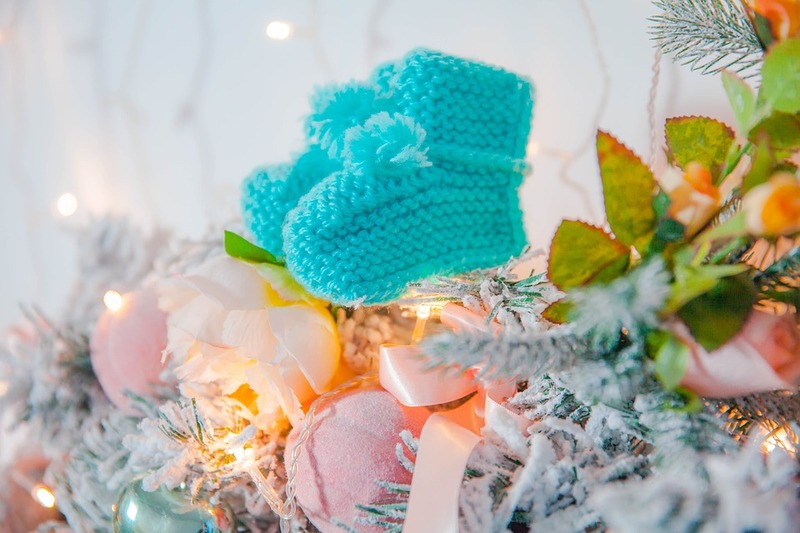 Getting the news of pregnancy is really one of the best news a parent can ever hear, but as the due date starts approaching, it actually creates lots of confusion about the products that should be purchased. You should always have vital products in your home that is required to take care of your baby. Normally, for a new parent, it is very difficult to decide which gear is vital and which is not of much importance at the initial stages. This confusion actually forces many new parents into spending a lot of money on unnecessary baby products. If you are a new parent then you need to sort out a list of the baby products that you should always have in your kitty and cannot run out of stock at any point. This article will be helpful for new parents who are confused and have no idea of the baby gears that they should buy. First and the foremost thing that you will need to look is either a full or a travel crib. This will help the infant in getting proper sleep, which is very important for them and at the same time will keep them safe. Most of the new mothers like their babies to sleep beside them in a small bassinet and it is actually good for both mother and the infant. 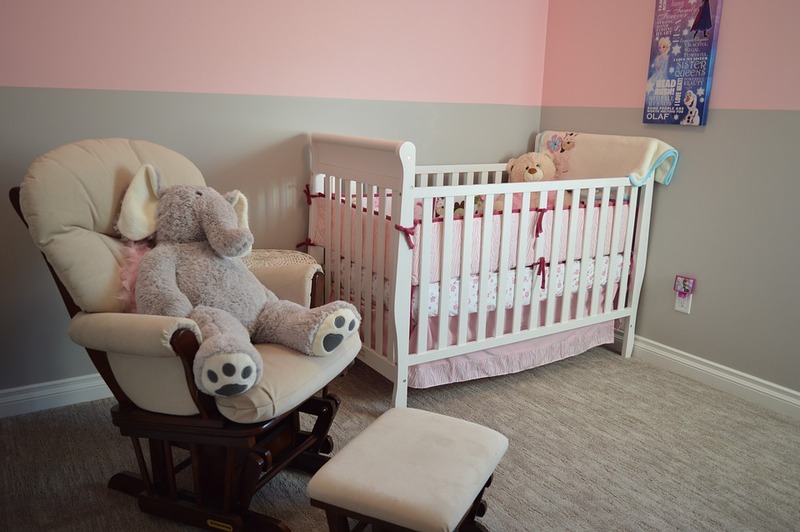 Once your baby is around 1 year old then you can always think of a full crib, but before that bassinet is the right choice. 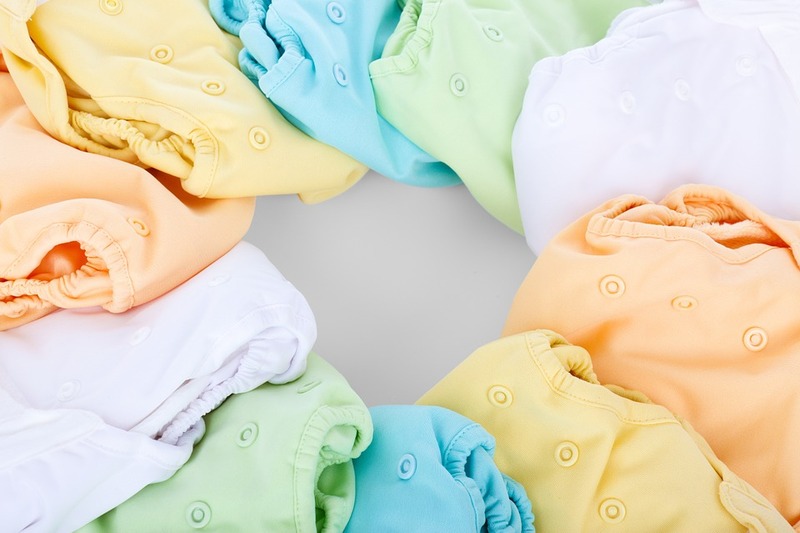 First few months are very important and it will be keeping you very busy with your kids so you should have all the gears in your room like Diaper, washcloths, baby clothes, wipes, and sleepers at a place from where you can access it easily all the time. 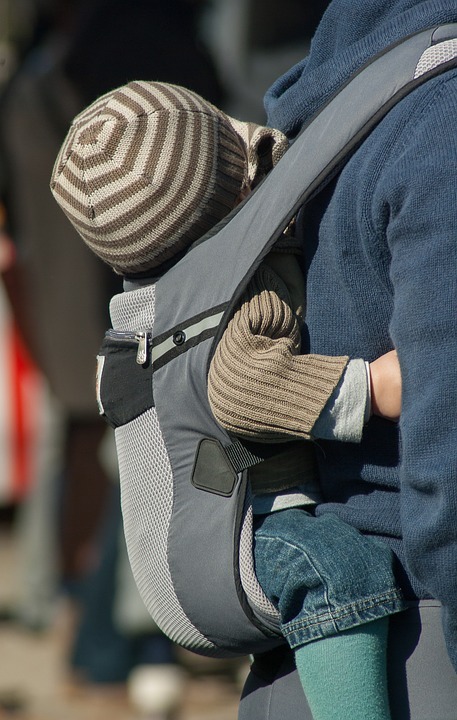 Many people don’t think about baby carrier at the initial stages, but this is one of the very important baby gears that will be helpful when you step out of your home. The baby carrier will make your hands free and you will be able to do other works like cleaning, cooking or even eating. When you have an infant in your home, there are high chances of getting infections and fever even if you are very careful about the hygiene. 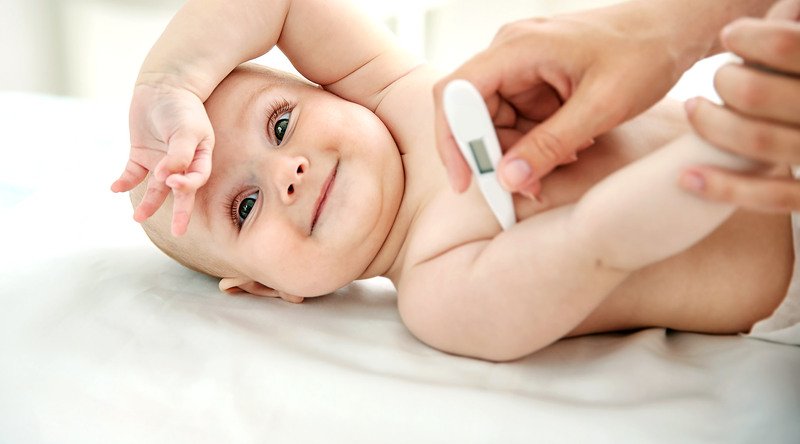 A baby thermometer always comes in handy that can be used to check if your baby is having fever or not. Many parents forget to include this vital item, but it comes handy as every time you don’t have to run to a doctor. This is also an important baby gear without which your life may not be as smooth as you would have thought. Babies move a lot in their sleep because of which normal blankets will not stay on them for a longer duration. 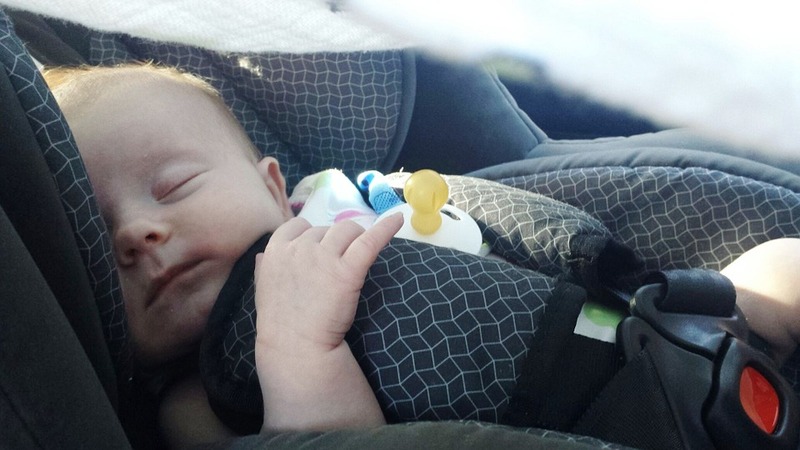 It is essential to keep your baby all the time, so the best alternative is baby sleep sacks. It is just like a blanket that can be zipped and it will keep your baby warm all the time. A baby car seat is something without which even hospital will not discharge you or allow you to baby travel to home. Actually, this is really a vital baby gear that keeps the baby safe while you are traveling. This gear is very important when you plan to go out with your baby. It helps you to move comfortably even with the baby. A stroller is also very comfortable for the baby and it can sleep in it. Moreover, you don’t have to carry your baby and the luggage together. 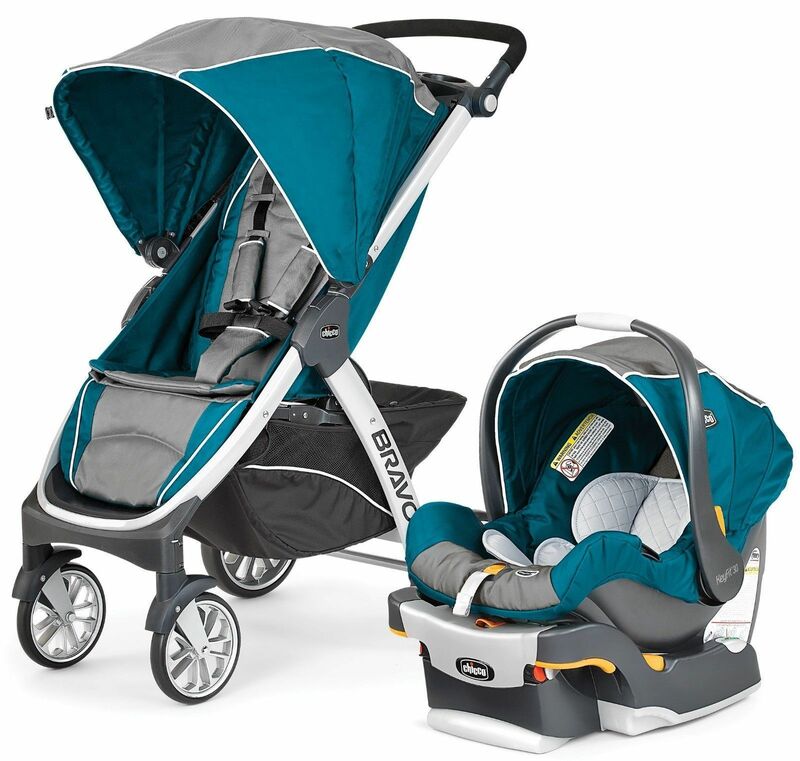 A good stroller will also have baskets on the back side that is helpful to carry several items of the baby while you are walking. When you are registering for baby products, it is always better to start with basic and vital things. So, that your money is not wasted and later on you can add things when the requirement arises. 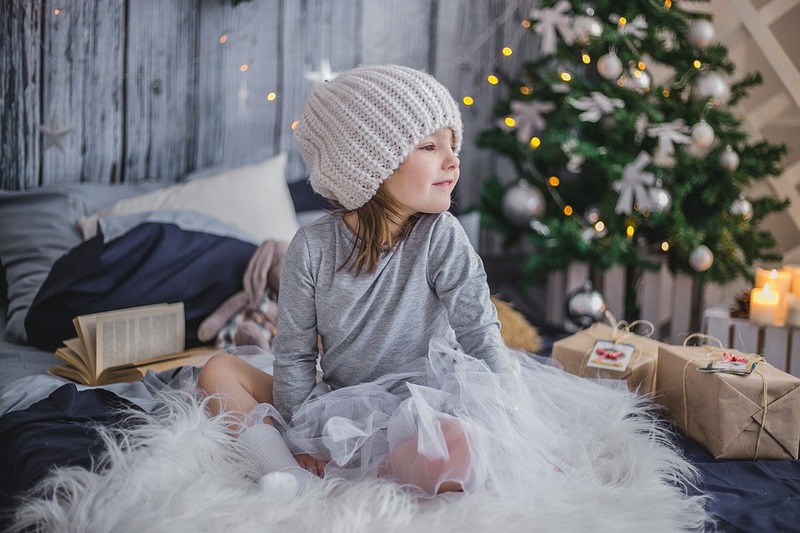 You will find many cute and adorable baby items in the store that will tempt you to buy, but don’t fall into the trap and do the purchasing smartly.